Everyone feels exhausted after getting home from work. Every night we need a few moments to calm ourselves down. This beautiful salt crystal lamp gives off a primordial glow, one-part sunset, one-part molten lava. People love to sit beside the salt lamps because they feel soothing, calming and relaxing. This lamp is completely handmade. The large chunks of the pink salt inside are harvested from the Himalayan Mountains, which have existed for over 250 million years. 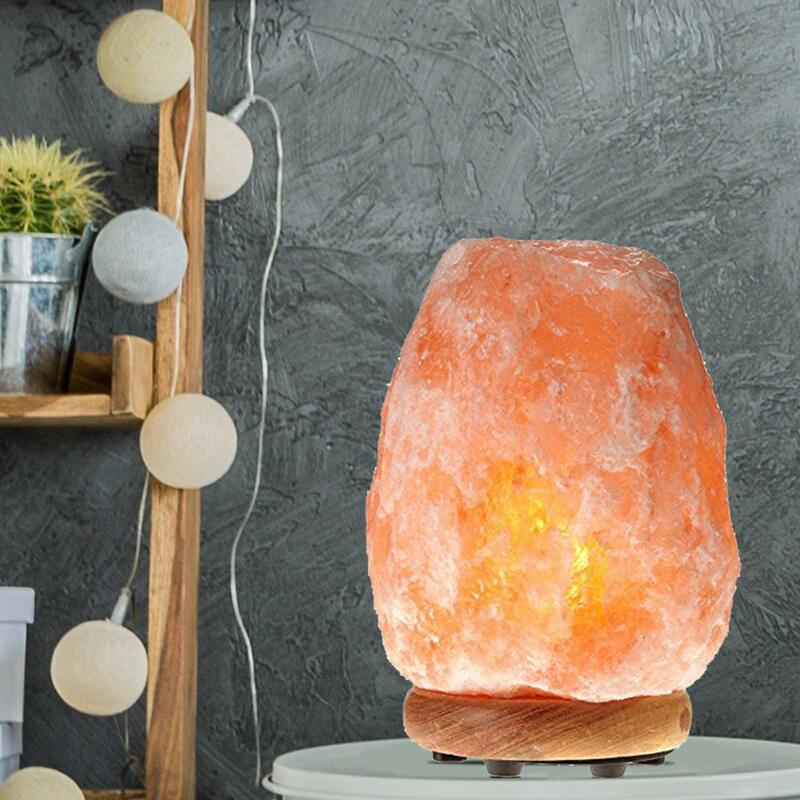 The crystal salt lamp can clean the air in your room, soothe allergies, boost your mood and even serves as an aid to your sleep. A lot of people buy it because it has a distinctive look and emits a warm and pleasant amber glow when lit. Unlike other wooden materials, it is more durable, shrink-resistant and termite-resistant. The package contains a light bulb, 6.6 ft. cord and a patented dimmer switch to adjust brightness and match the ambiance. 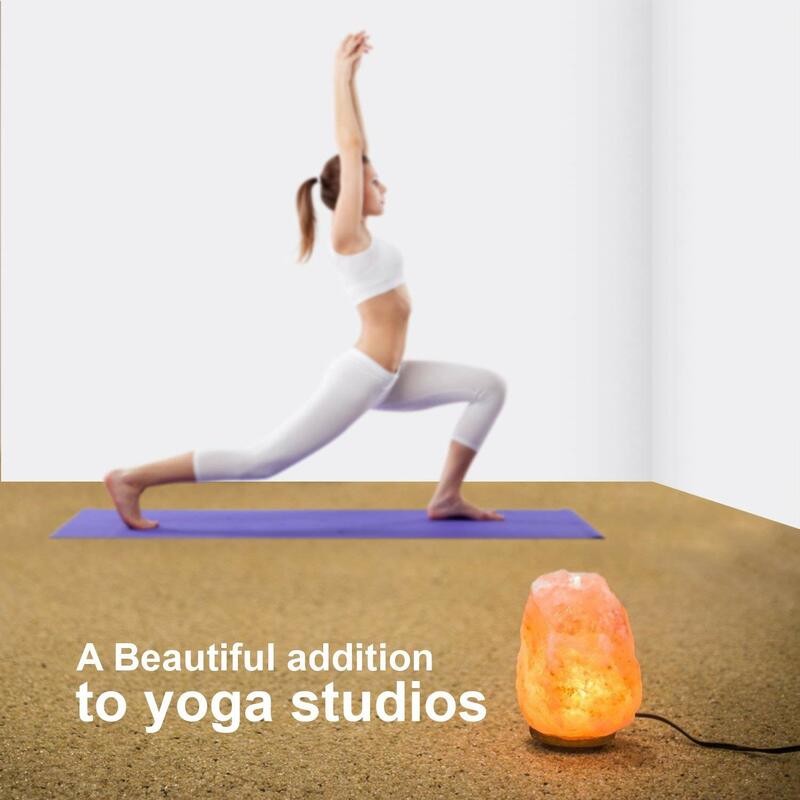 It fits in almost every room including the living room, yoga room, and restaurant. Not only you but also your family and friends deserve this perfect gift!